The Chinese group’s Hong Kong subsidiary will sell shares to 15 investors as part of a union with its state-owned parent. That allows CITIC to keep its stock market listing. Yet most of the buyers are also backed by the government. A deep overhaul of state firms looks a way off. Chang Zhenming, Chairman and Managing Director of Citic Pacific, attends a news conference in Hong Kong August 26, 2009. 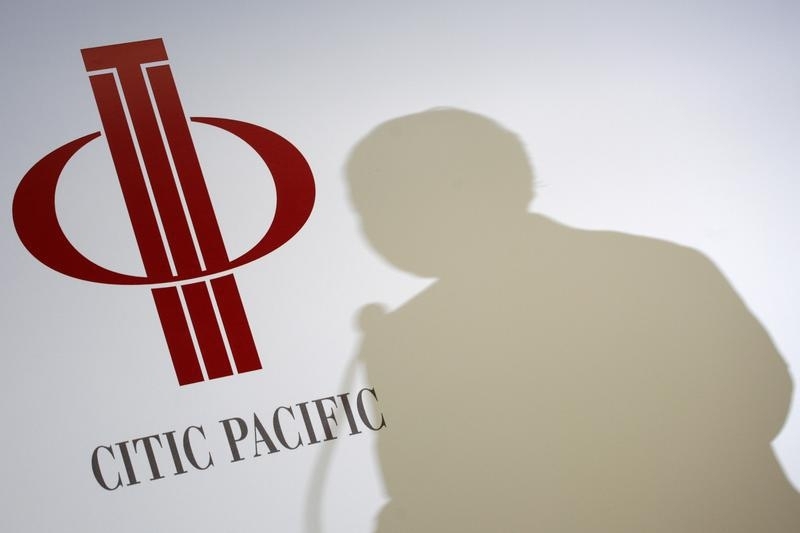 Hong Kong-listed CITIC Pacific will sell $5.1 billion of new shares to 15 investors through a placement as part of its $36.9 billion acquisition of assets from its state-owned parent. The placement shares will be equal to 11.8 percent of CITIC’s enlarged share capital and will help CITIC to maintain a minimum public free float required by Hong Kong listing rules. Existing public shareholders of CITIC will hold 6.23 percent of the shares after the merger. China’s National Social Security Fund (NSSF) will purchase shares worth $2.2 billion, while Safe Investment Company Limited – a branch of China’s State Administration of Foreign Exchange - will purchase shares worth $600 million, and China Life will invest $500 million. Other state-backed buyers include subsidiaries or funds of Bank of China Investment Limited, Agricultural Bank of China, China Construction Bank, ICBC International, and the State-owned Assets Supervision and Administration Commission (SACAC). Investors that are not related to the Chinese government include CTBC Life Insurance and Fubon Life Insurance from Taiwan, Asian insurer AIA, Qatar Holding, Tokyo-based non-life insurer Tokio Marine, and Japan’s Mizuho Bank. Singapore sovereign investor Temasek, which will invest $100 million, is considered a related party as it already owns an 11.5 percent stake in CITIC Resources. The shares will be issued at HK$13.48 each, equal to the same price at which CITIC Pacific will issue shares to its parent as part of the acquisition. CITIC’s independent shareholders need to approve merger. A vote is scheduled for June 3.